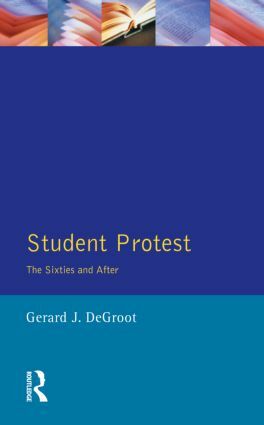 This topical new study takes a new look at the causes, course and consequences of student activism across the world since its heyday in the 1960s. It starts with analyses of some of the most familiar - and romanticised - Sixties protests themselves, in the US, France, Germany, Mexico and Great Britain. It then goes on to examine more recent, and hazardous, examples of student activism, particularly in China, Korea and Iran. Throughout, the tone is hard-headed and analytical, rather than celebratory, exploring the similarities and differences across these protests and asking what they achieved. Behrooz Ghamari-Tabrizi; Bertram M. Gordon; J. Angus Johnston; Alan R. Kluver; Donald J. Mabry; Gunter Minnerup; A.D. Moses; Frank Pieke; Julie Reuben; Barbara Tischler; Nella Van Dyke; Clare White; James L. Wood; Eric Zolov.